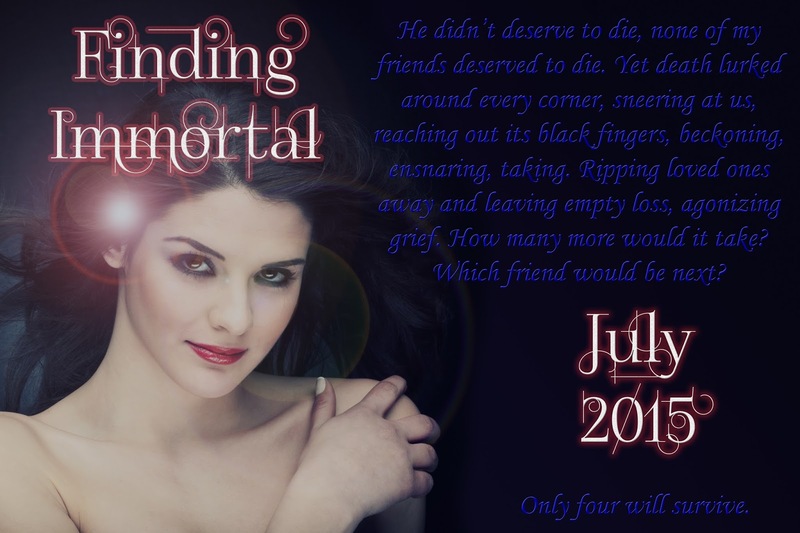 FINDING IMMORTAL RELEASE DAY PARTY!!!!! 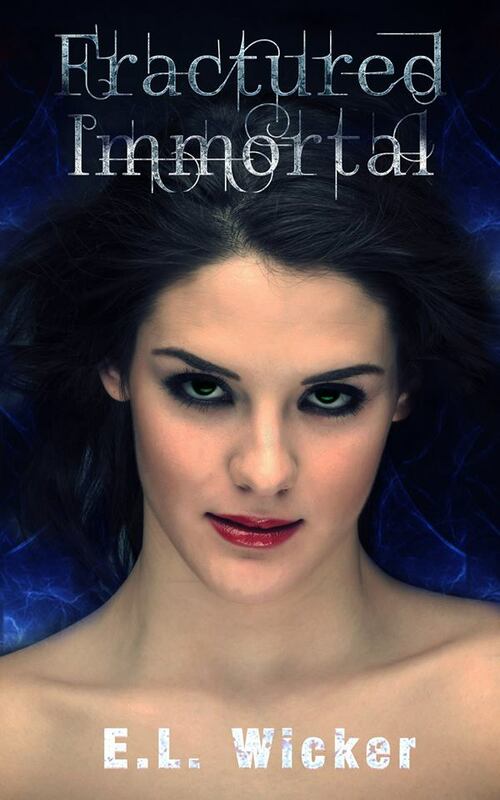 Time to crack open the champagne today as I am one big squee! 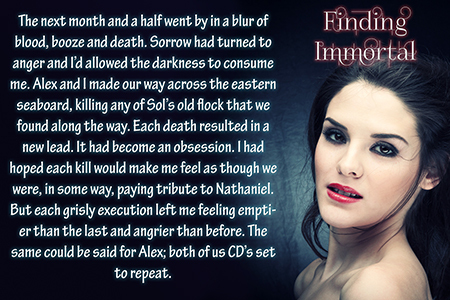 I am delighted to help celebrate the release of Finding Immortal: Book 2 in the Bearwood series. 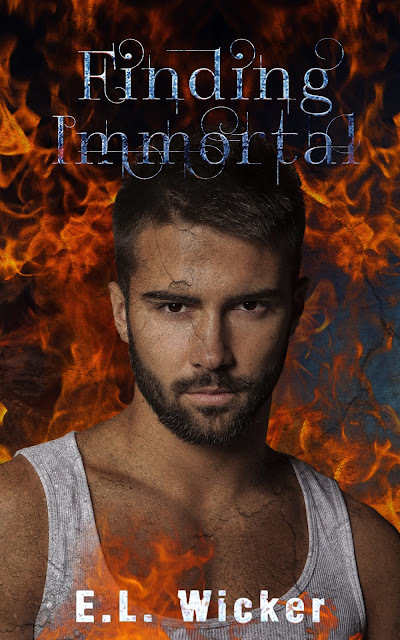 Author E.L. Wicker, my amazing friend, has followed up Book 1, Fractured Immortal, with an explosive sequel that I could not put down! MASSIVE CONGRATULATIONS TO YOU, E.L.! I implore you to go out and buy this book, and of course, Fractured Immortal if you haven't already read the first instalment! 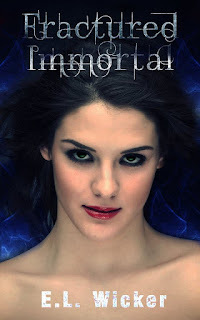 After losing the love of her life, Ilia Rose will do anything to feel Nathanielâs presence, even if it means freezing or drinking copious amounts of alcohol. When she learns that Alex is tracking down the remnants of Solâs army to deliver his own style of justice, she rushes off to find him. 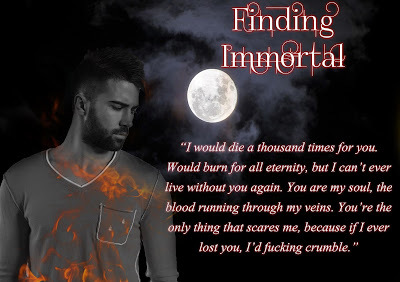 On an alcohol induced killing spree, Ilia and Alex receive information that sends their hopes soaring, thus beginning a race to discover the truth about Nathanielâs death.